This delightful recipe popped up on the front cover of Delicious Magazine and as I was having some friends over for dinner what a perfect excuse to make boozy desert. This recipe so easy to make and I was even able to make it lactose free which for me made this recipe a must make dessert! 1. To make the curd, place sugar, eggs and egg yolks, butter, lemon and lime zest and juice, and juniper berries in a large heatproof bowl. Whisk to combine. Place over a saucepan of gently simmering water (don’t let the bowl touch the water) and cook, whisking constantly, for 6-8 minutes until thickened. 2. Meanwhile, soak the gelatine in a bowl of cold water for 5 minutes to soften. Remove curd from heat, squeeze excess water from the gelatine and add the leaves to the bowl, whisking to combine. Strain into a clean bowl, discarding solids. 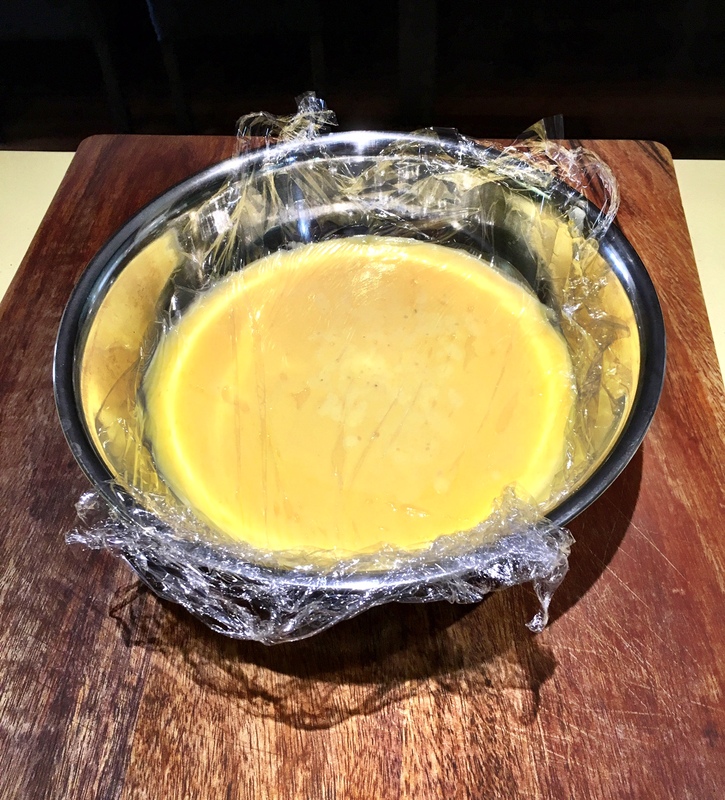 Cover the surface with plastic wrap and chill for 2 hours or until thickened. 3. Meanwhile, preheat oven to 180°C. Grease and line the base of a 22cm springform cake pan with baking paper. For the almond shortcrust, place the almond meal, flour, sugar and butter in a food processor and whiz until a rough crumb. 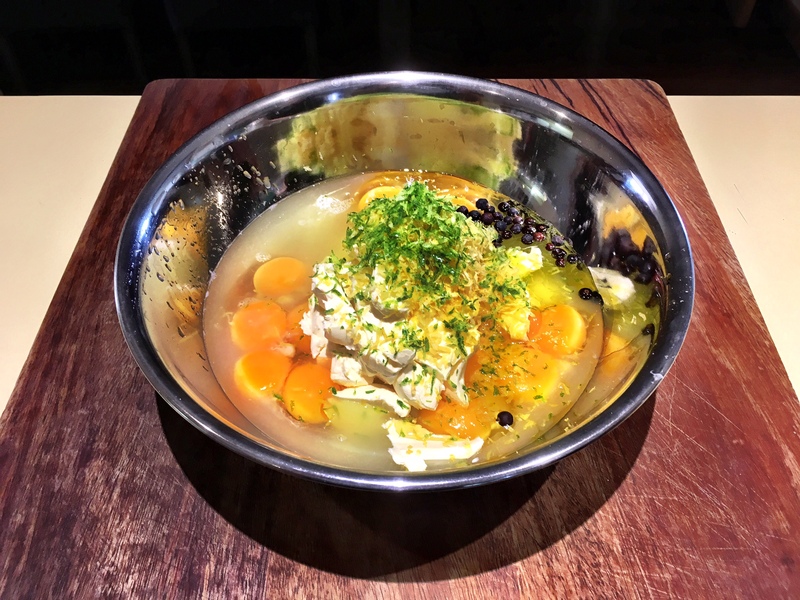 With the motor running, add the egg yolk and vanilla, then add the tonic water, a little at a time, until pastry comes together. Press dough into the lined cake pan to create a 3mm thick base and sides about 3mm thick. Chill for 30 minutes. Trim the sides of the tart to a straight edge, about 3.5cm deep. Using a fork, prick holes in the bottom of the tart. 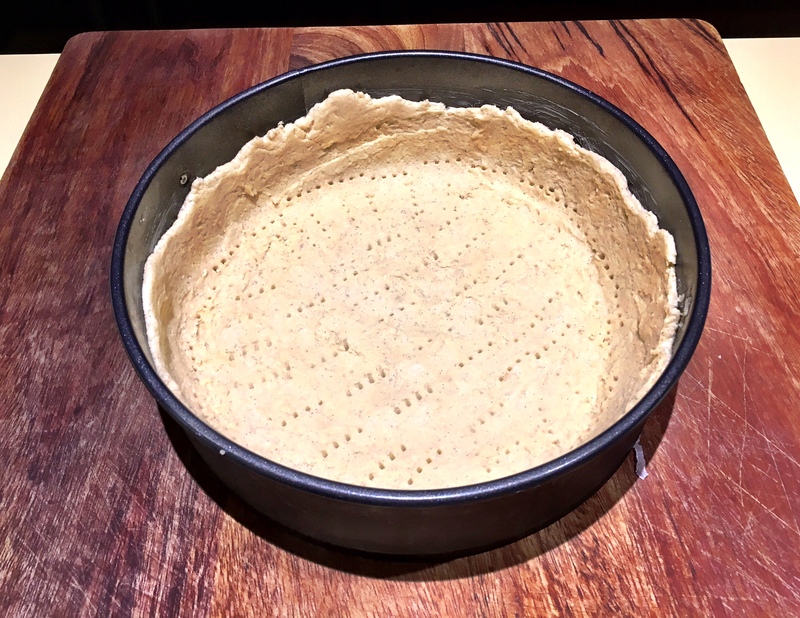 Line the tart with baking paper and fill with pastry weights. Bake for 20 minutes, then remove pastry weights and baking paper. Beat remaining egg and brush over tart. 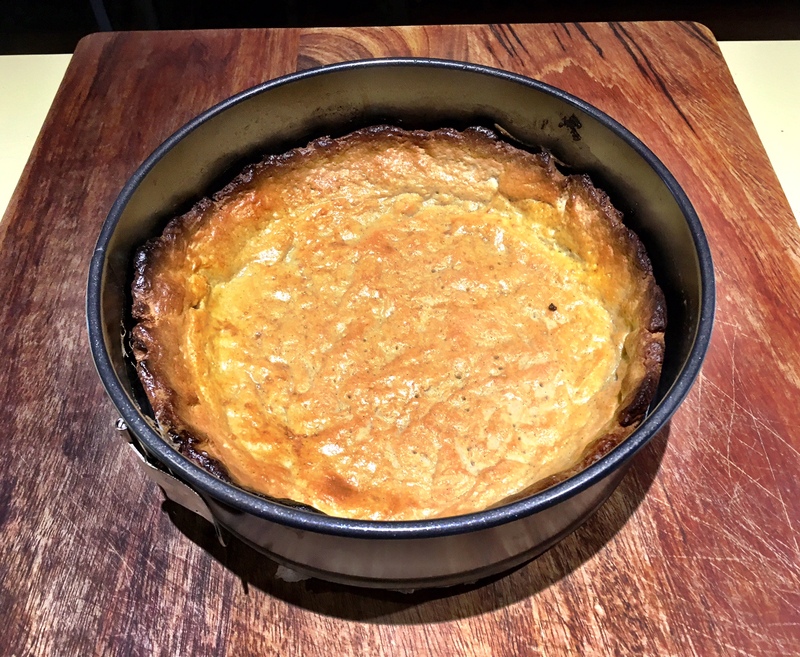 Return tart to oven for a further 10 minutes or until golden and cooked through. Set aside until cool, then remove from pan. Spread thickened curd into the tart case and chill for 4 hours or until firm. 4. 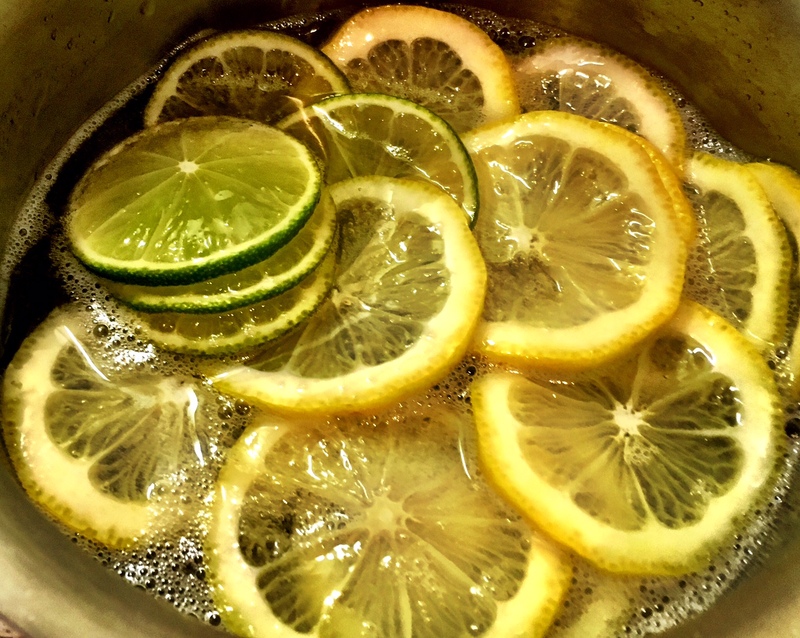 Meanwhile, for candied lemon, place sugar and tonic water in a saucepan over medium heat. Bring to a simmer, then reduce the heat to low and add lemon. Cook, stirring occasionally, for 40 minutes or until soft, then remove the lemon and spread evenly over a wire rack to cool. Cool syrup slightly, then add the gin and cool completely. Don’t Candy Lime like I did as they go brown ha! 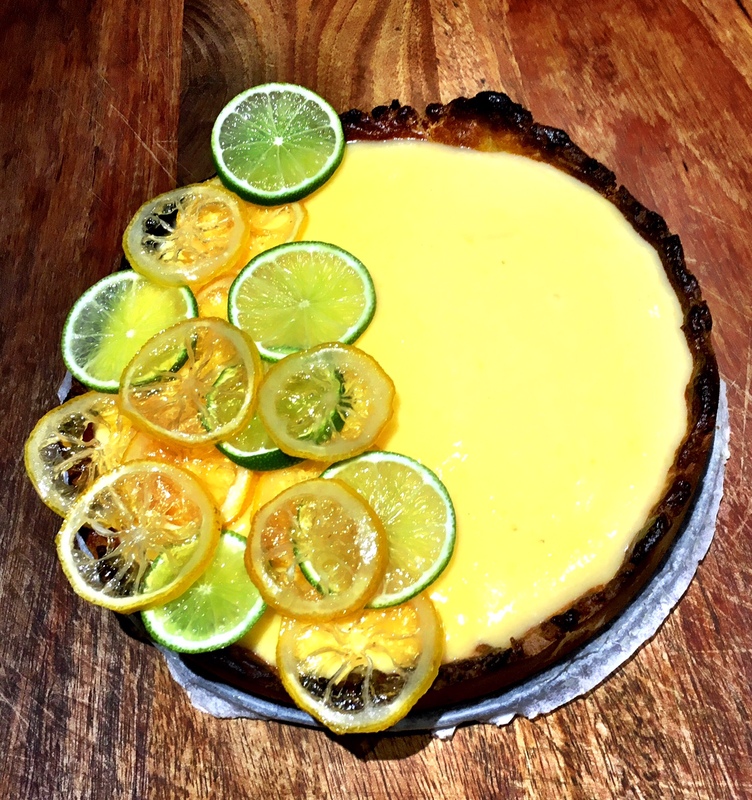 This Post was posted in Sweets and tagged Alcoholic Tart, Candy Lemon, Dessert, Fever Tree, Gin, Gin and Tonic Tart, Hestons Gin and Tonic Tart, Lemon, Lemon and Lime, Lime, Tart, Tonic. Bookmark the permalink.